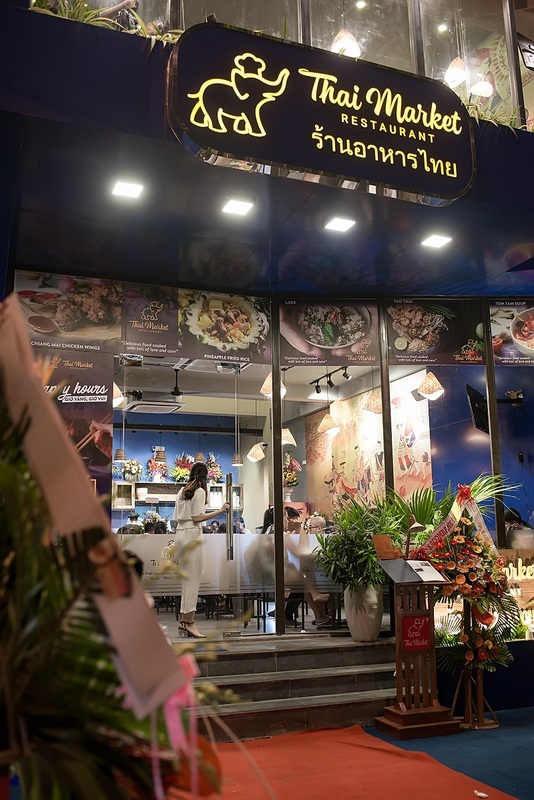 Continue its success, this October Thai Market restaurant chain will open its new store. Located on 183 Nguyen Van Thoai street, the street leading to My Khe beach – the most beautiful beach on earth. 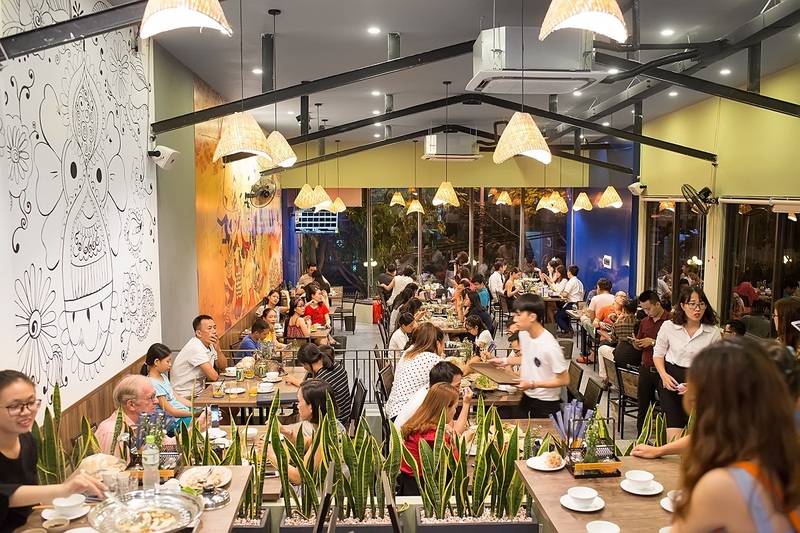 With a menu filled with the best from the sea, Thai Market Nguyen Van Thoai will bring the best sea food options to the diners. It’s not difficult to find seafood dishes in such a coastal city, but have you ever tried seafood dishes prepared the Thai way? The combination of fresh seafood and flavors in Thai way will satisfy even the pickiest guests. With lots of open spaces to enjoy the cool breezes from the sea and also cozy corners to bring comfort and convenience for diners, our restaurant is committed to customers’ satisfaction with the best service by a professional time. 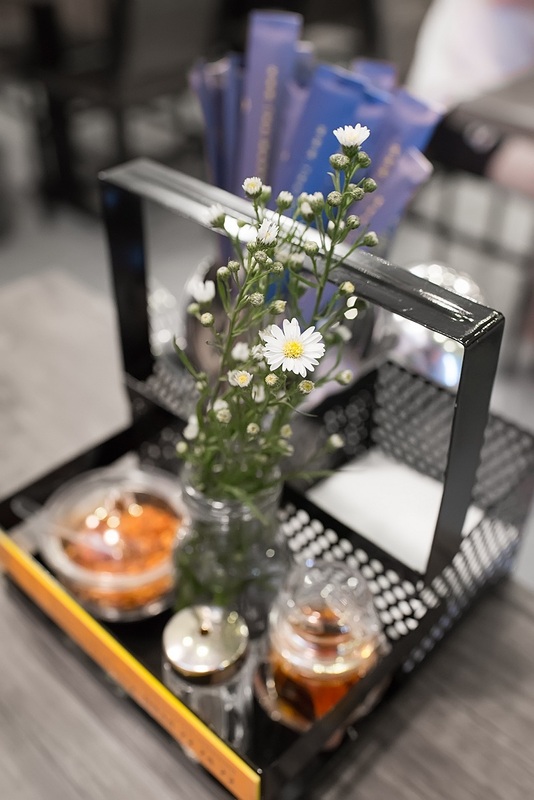 In addition, Thai Market will convience customers by a diverse and attractive menu, with a special offer for opening ceremony. 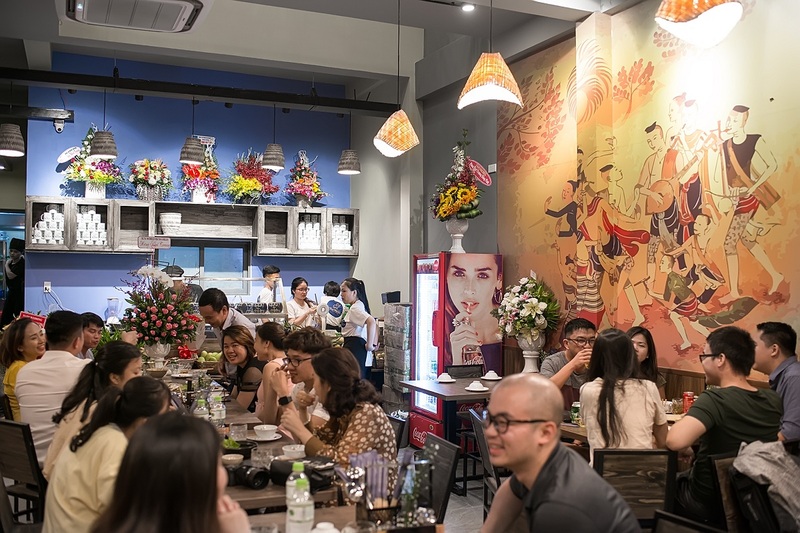 Complete in its design, menu and new promotions, Thai Market Nguyen Van Thoai will bring diners the most amazing experience of Thai cuisine. Tickets for Danang International Fireworks Festival 2019 are open!